All my friends know how much of a sweet tooth I am. 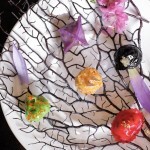 I don’t know if it’s just the Filipino in me but a meal without dessert isn’t a complete one. I’ve once stepped out of dinner with friends just to grab ice cream from a convenience store nearby when I found out that the restaurant ran out of desserts to offer. I can easily finish an entire cake within 3 days. I can go on and on abut my sinful dessert moments but I’m already starting to feel guilty by just thinking about them. My mom has always been pro-active in warning me about consuming too much sugar since our family has a history of diabetes. It’s even gotten to the point where my dad has also began with warning me with all the complications the disease entails. This is why I started researching on how I can start early to prevent diabetes. 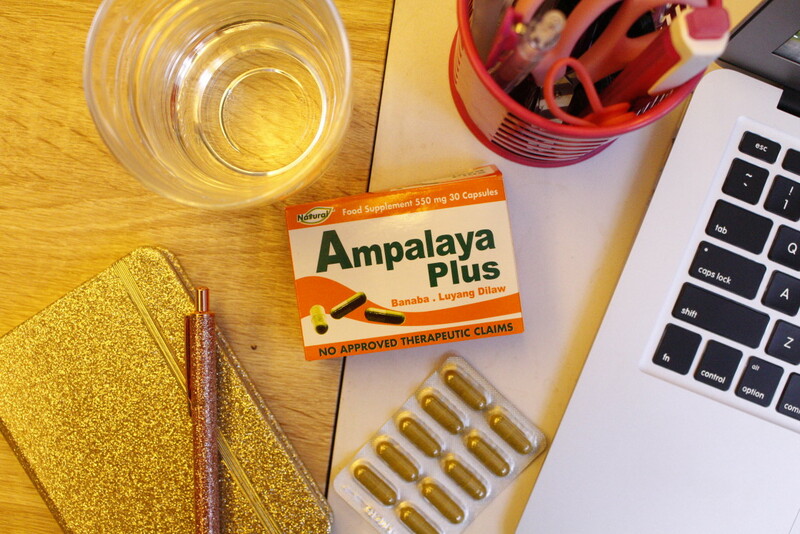 I came across Ampalaya Plus, an FDA approved, locally sourced, and Halal-certified food supplement. 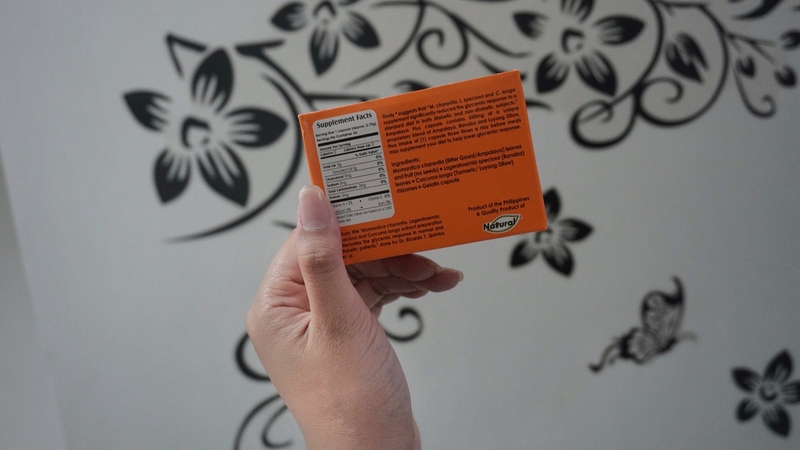 I watched a video testimonial about the product wherein a young diabetic talks about how amazing it has been in lowering his blood sugar level by 100 with a week’s worth of intake. 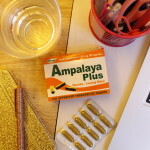 After reading more about the product, I found out that Ampalaya Plus contains the three of nature’s wonder herbs: bitter gourd, lagerstroemia speciosa, and turmeric. Bitter gourd not only helps normalize blood sugar levels but also inhibits breast cancer proliferation. Futhermore, it can increase the luster of your hair, treat several skin diseases and wait for it.. cure hangovers! It’s second ingredient, Lagerstroemia Speciosa can also aid in weight loss. Finally, turmeric is known to lower cholesterol levels. 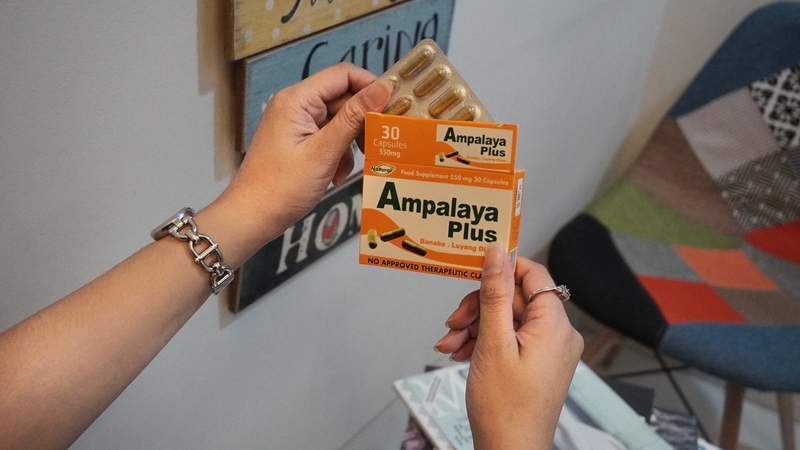 I know that I don’t have diabetes yet but everyone says that prevention is ALWAYS better than having to cure something so I’ve decided to start taking Ampalaya Plus as a food supplement to my excessive sugar intake. 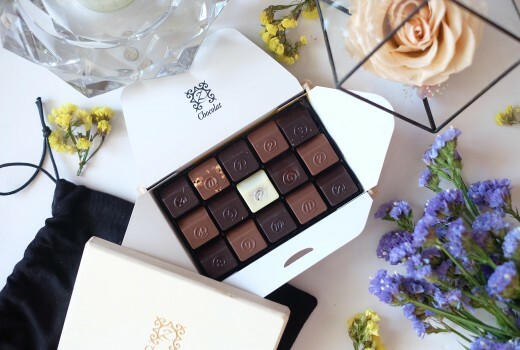 Of course, I’m not getting any younger so I’m also committed to consuming as less sugar as my body can manage, as well as consuming healthier forms of sugar. Wish me luck in this new journey to healthy eating? 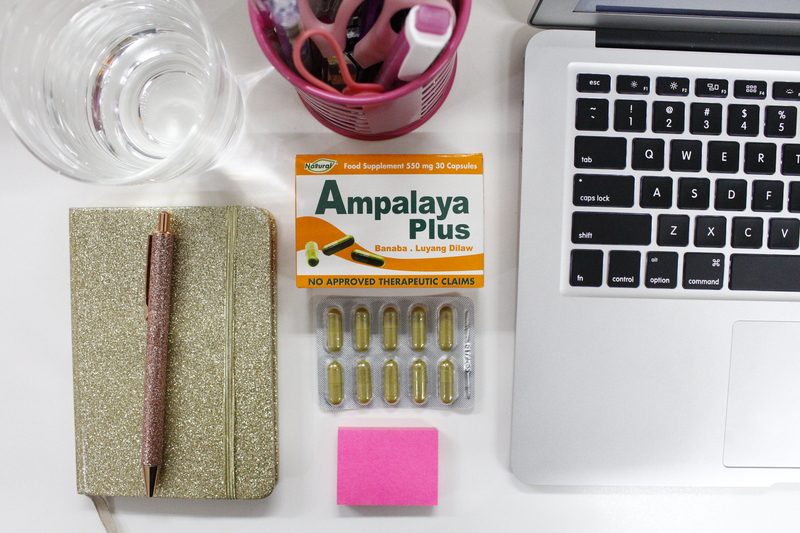 Get a chance to win samples of Ampalaya Plus for Diabetes Awareness Month by visiting this page! 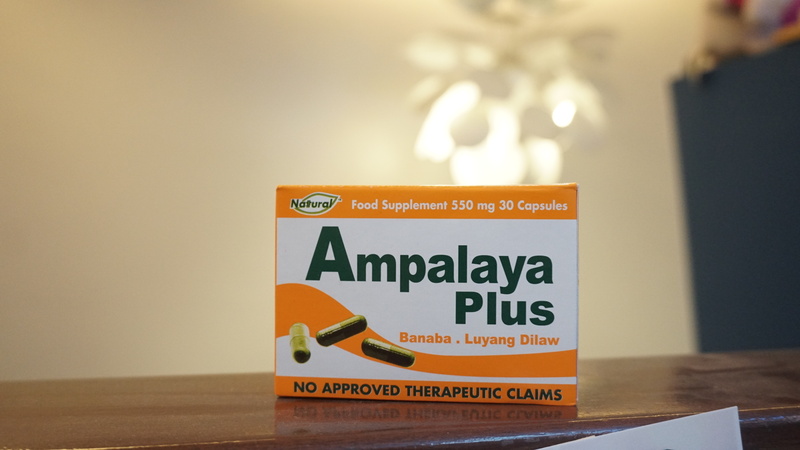 To know more about Ampalaya Plus, visit their website here.